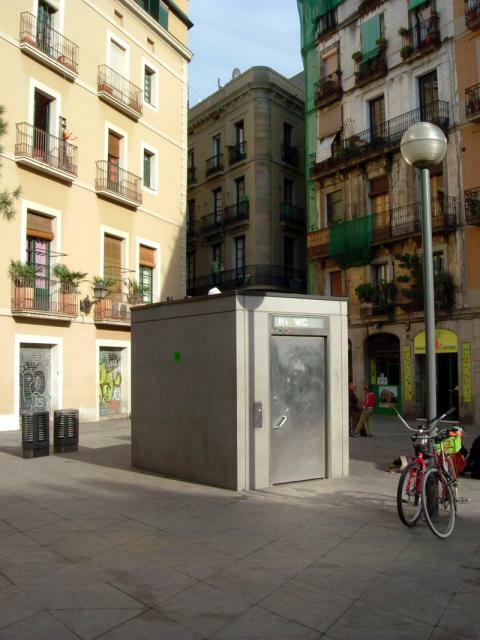 For three days, Ruben Santiago has installed, without any official authorization, a hydro-massage shower in a public bathroom in the Gothic Quarter of Barcelona. 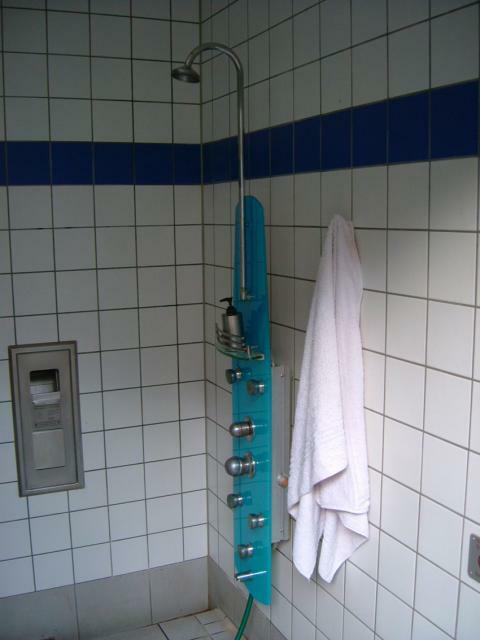 The installation also made available to users bath gel, shampoo and towels that were regularly replaced. Adding a functional element inside an already existing official device to instate an exercise of civil disobedience and infiltration. This infiltration, in spite of its desire to improve the public services given to the citizen, is illegally generated. The users could get a hydro-massage bath for free.